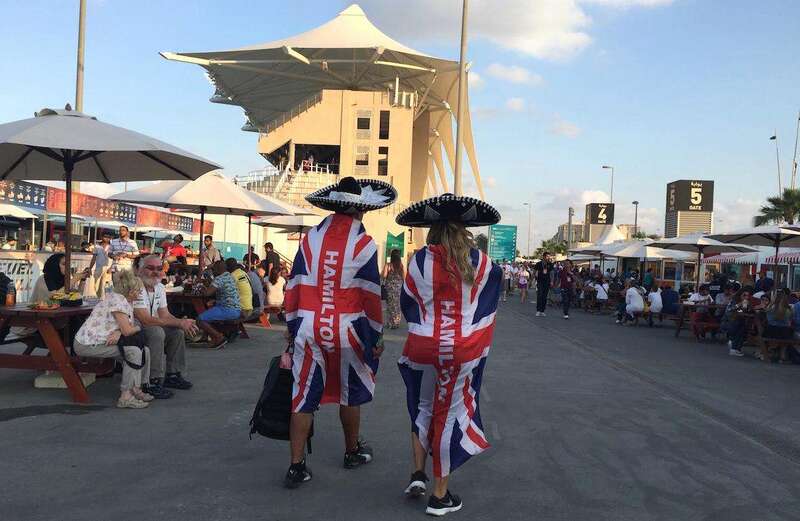 Your guide on things to do away from the track at the Abu Dhabi Formula 1 Grand Prix on November 28 – December 1, 2019. 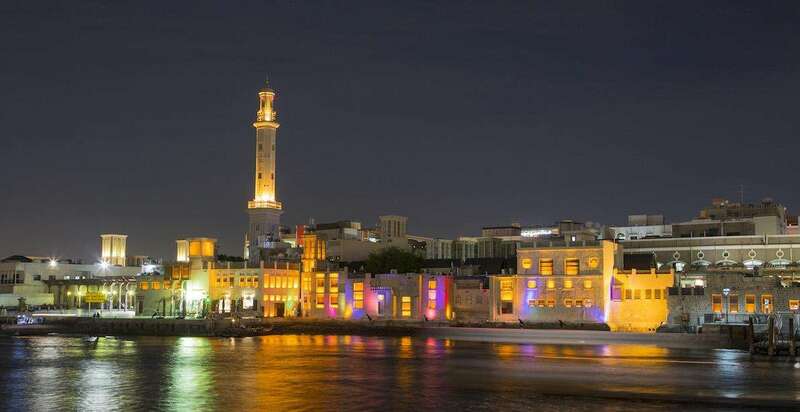 No visit here would be complete without a stroll along the iconic Corniche; 8 kilometers of manicured beaches, boutiques, cafes, restaurants and hotels that’s the very essence of Abu Dhabi’s luxury lifestyle. Hire bikes cheaply for an alternative way to see the area, using the dedicated cycle lanes that run alongside the promenade. Unfortunately, it looks like Abu Dhabi has scaled back the Yasalam Festival in recent years; it still includes the post-race concerts at Du Arena next to the circuit for racegoers, but the free concerts on the Corniche have not taken place. Sheikh Zayed Grand Mosque: Get a free guided tour of complimentary one of the world’s largest and most spectacular mosques (pictured above), which has a capacity for some 40,000 worshippers. Some say this gleaming edifice is a little ‘Disneyfied’, but it’s still a magnificent spectacle. Arrive at 4.30pm for a sunset tour. Observation Deck at 300: For staggering views across the city head for the 74th floor of Tower 2 at the Etihad Towers Complex, the city’s tallest structure at 300 metres up. You can even make an afternoon of it and take afternoon tea up there. Guests staying at the Jumeirah Hotel at the Emirates Complex get in free, otherwise entry is 95 Dirhams (22 EUR / 26 USD) of which two thirds is given back to you in the form of food and drink vouchers when you get to the top. Visit Louvre Abu Dhabi: The recently-opened Louvre Abu Dhabi takes inspiration from its sister sites in France, and is the first branch of the famous art museum to be opened outside of the country. Bridging the gap between Eastern and Western art, the museum is set within an impressive piece of architecture. Many artefacts are on loan from the original Paris Louvre. The museum is open from 10am every day except Mondays. Entry is 63 AED (15 EUR / 17.15 USD), with half -price entry for visitors aged 13-22. Helicopter Tour: For a suitably glitzy way to mark the beginning or end of your F1 trip, why not take a helicopter trip over the city? Flights take off every day (9-5pm) from Marina Mall Terminal and cover views of the Emirates Palace, the Corniche, Ferrari World and all the F1 action down on Yas Island. Shared trips in a six seater helicopter cost around 900 Dirhams (around €200) per person. Private trips cost significantly more. More information here. Desert Safari: For those chasing an adrenaline buzz, take a sunset trip out to the desert in a 4×4 for a roller-coaster ride over sand dunes. Excursions are led by experienced dune drivers and end with dinner and dancing in the desert. Also recommended are dune buggy trips where you get to do the driving yourself! Camel Races: Who said it was all about the F1 paddock in Abu Dhabi? Camel Races are held on Thursday and Fridays in the winter and offer visitors a chance to visit the camel paddocks as well as watch the racing itself. Entrance to races is free at the Al Wathba Camel Race Track, some 45 kilometres outside the city. Emirates National Auto Museum: This one is an absolute must for any car fanatic. This public collection of over 200 cars belongs to HH Sheikh Hamad Bin Hamdan Al Nahyan, an incurable petrol head known as the ‘Rainbow Sheikh’. The collection has previously been featured on Top Gear, and is found in Al Gharbia, 45 kilometres south of the city. Entry costs 50 Dirhams (just over €10). You’ll lots of off-roaders, the world’s largest truck, lots of classic American cars and the Sheikh’s Mercedes ‘rainbow collection’ – one in a different colour for every day of the week. Click here for more information. Dubai is less than 2 hours by road north of Abu Dhabi and can also make a good base for your Grand Prix weekend. If you have a day or two extra in your trip itinerary, it’s well worth a visit. We’ve chosen some of the highlights below. Burj Khalifa: The world’s tallest building and Dubai’s most incredible landmark is now home to the world’s highest viewing platform, a cool 555m (or 148 floors) up in the sky. The exclusive platform accepts just 50 visitors an hour and tickets cost a hefty 300 AED (€88). 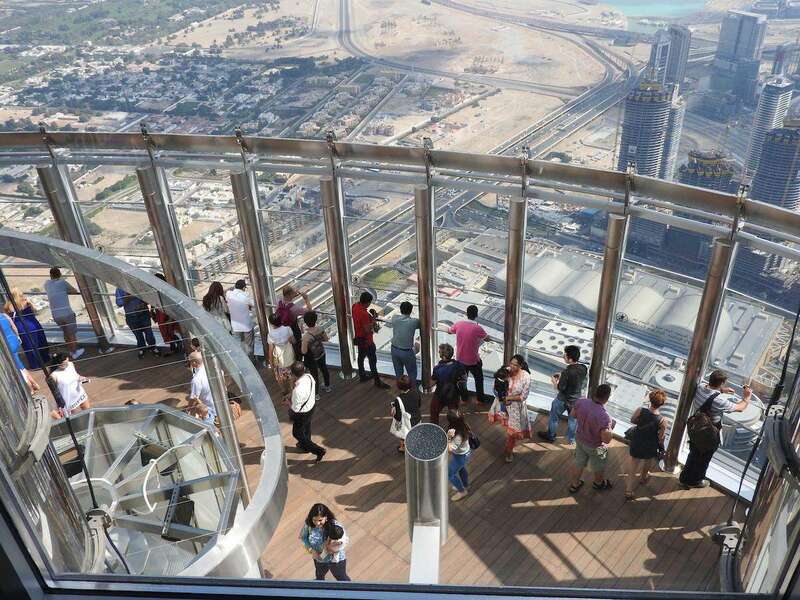 If this is too steep, you can visit the ‘At the Top’ observation deck on the 124th floor for a more reasonable 141 AED (€33 EUR). Prices are higher during the prime ‘dusk’ hours. To beat the crowds, you can buy your tickets online up to a month in advance. Mall of the Emirates: right next door to the Burj Khalifa, this massive shopping center has every kind of shop you can imagine (including all the world’s leading luxury brands, of course), plus restaurants, a cinema complex, and even an indoor ski slope! Click here for more information. Jumeirah Beach, Dubai Marina & the Palm: Dubai is home to some of the whitest and sandiest beaches in the world, so don’t forget to plan for some down time on Jumeirah beach if you’re staying in Dubai. Sea temperatures are still a warm 22 degrees in November, too. Another good way to see the ‘new Dubai’ skyscrapers of Jumeirah is to take a cruise around Dubai Marina (see images below). The man-made Palm Jumeirah is also close by; take the monorail to check out the impressive Atlantis Hotel. Jumeirah Mosque: Non-Muslims are not often allowed to visit mosques, but the ‘open doors, open minds’ project at Jumeirah Mosque is bucking the trend with its very popular organised tours for all. Explore the opulent and vast interior of this architectural wonder, and ask your guide everything you want to about Dubai culture and anything you don’t already know about Islam. Have you been to the UAE? Leave a comment below with your travel tips! I’ve just seen that Guns n Roses have been announced for this Abu Dhabi GP. Do you know if the ticket includes access to these concerts? Yes, it does. But you need a valid ticket for the day of the concert.